In anticipation of the crowds in the MG Road area on New Year’s eve, the Bengaluru Traffic Police has made alternate arrangements for traffic flow, parking, etc. They have also appealed that citizens who are driving, refrain from consuming alcohol. ಶೇವ್ ಮಾಡಿ ಬಿಸಾಕಿದ ಬ್ಲೇಡ್, ತಿಂದುಳಿದ ಊಟ, ಒಡೆದ ಗಾಜಿನ ಬಾಟಲಿ, ಸಿರಿಂಜು, ತರಕಾರಿ ಸಿಪ್ಪೆ, ಸ್ಯಾನಿಟರಿ ಪ್ಯಾಡು, ಪ್ಲಾಸ್ಟಿಕ್, ಒದ್ದೆಯಾದ ಕಾಗದ, ಕಾಂಡಮ್, ಉಪಯೋಗಿಸಿದ ಡಯಾಪರ್ – ಎಲ್ಲವನ್ನೂ ಒಟ್ಟೂ ಸೇರಿಸಿ ಬಿಸಾಕಿದರೆ ಸಿಗುವುದೇನು? 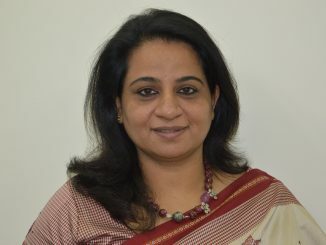 ಅದೊಂದುವಿಷದ ಕಾಕ್ಟೇಲ್. ಇದನ್ನು ಹೇಗೆ ನಿಭಾಯಿಸಬೇಕು? Wondering what you can do this Christmas? 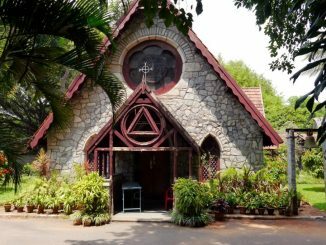 A walk through some of Bengaluru’s oldest churches may just be the thing to get you in the right spirit. 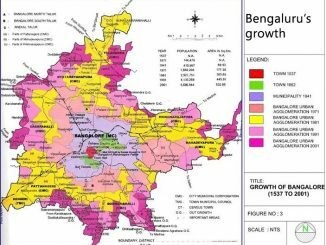 Verification of census-2011 data for National Population Register has begun in Bengaluru. This means you will have to provide the documents asked by enumerators. 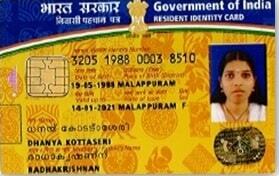 You will get your national identity card once the process is complete. 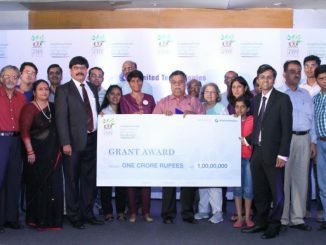 India’s first-ever Neighbourhood Improvement Partnership Challenge sees a grant of nearly Rs One crore awarded to 12 winning projects. 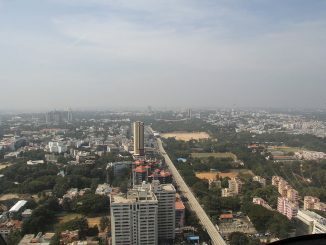 The initiative attracted 145 registrations and 86 proposals from Bengaluru. What happens when officials are changed often? Their ability to bring in changes and improvements in their positions weakens. Bengaluru’s own public transport system, BMTC has plans to launch many progressive steps to ensure commuter safety and user-friendliness. BMTC Managing Director Ekroop Caur explains the plans in an interview. What happens when BBMP speeds up the Khata process for a citizen who was campaigning for fair and transparent process in issuing Khata? He refuses to take it, because the process isn’t transparent yet. 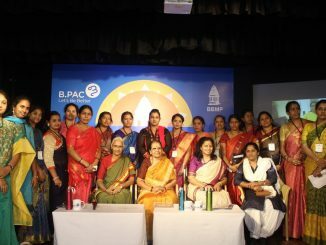 B.PAC in association with BBMP organised a workshop for the women corporators to celebrate the historic representation of women leaders in the Council. 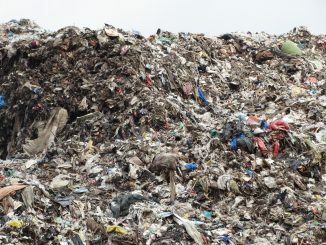 In this edition read about the High Court mandate, which if implemented effectively, could solve Bengaluru’s garbage woes. Also read about how prepared the city is to handle an emergency, what we can learn from other cities that have implemented the plastic ban and more.